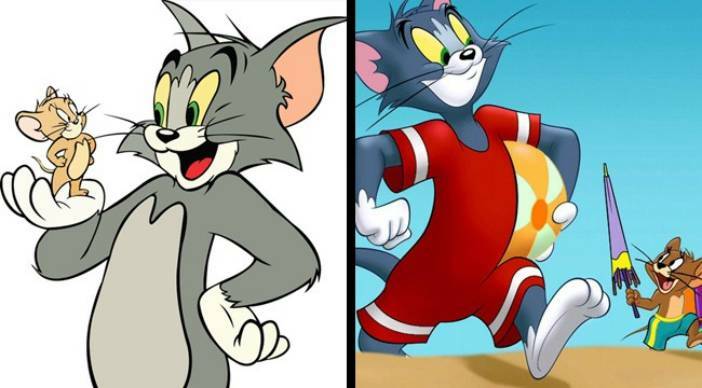 We know cartoon characters don’t need to be realistic but we expect the illustrators to use some logic while designing the animation or illustrations. There were times when illustrators were high in their imagination and defied all logic to illustrate the cartoon characters doing things with some sh*tty logic. 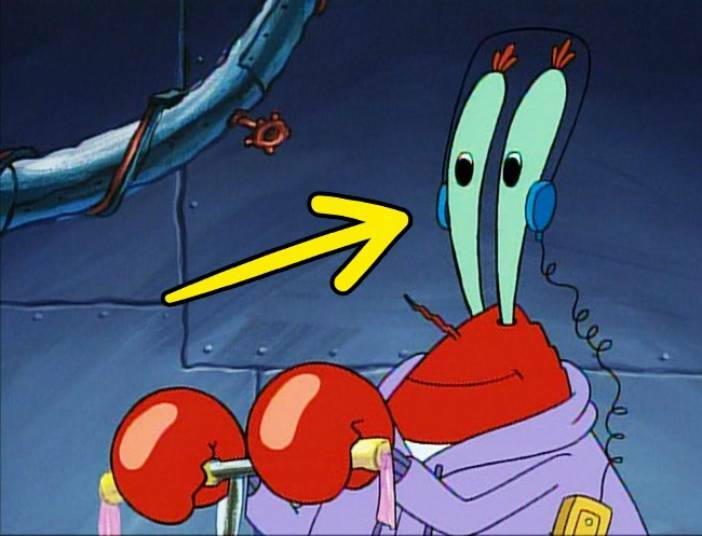 Although kids don’t notice such things in detail because they are in love with their adorable characters but as an adult when you start noticing things, those worst cartoon logic instances will make you scratch your head. 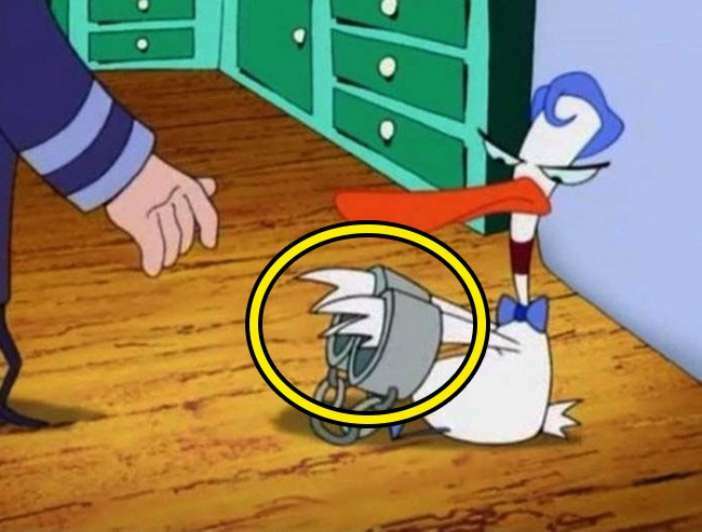 We have collected some of the worst examples of cartoon logic that will make you scratch your head. If you haven’t noticed the cartoon logic fails yet, next time stick your eyes to the TV screen while you watch your favourite cartoon characters going against the logic. 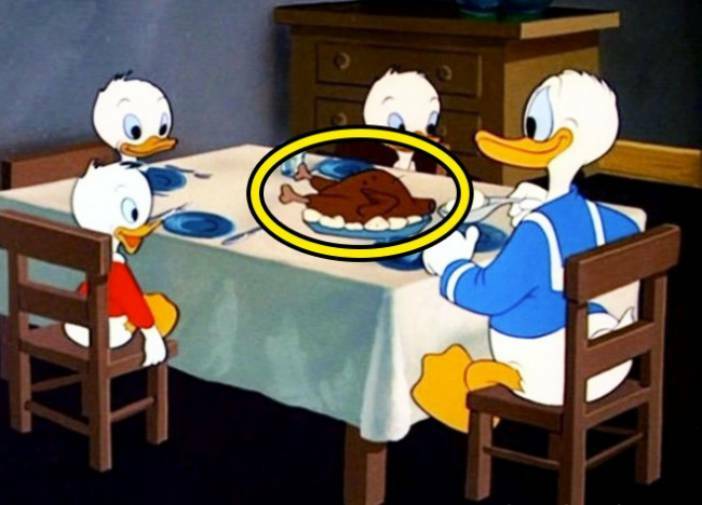 Have a look at some of the worst cartoon logic fails below. Naked all day but a bathing suit is mandatory when you are on the beach. 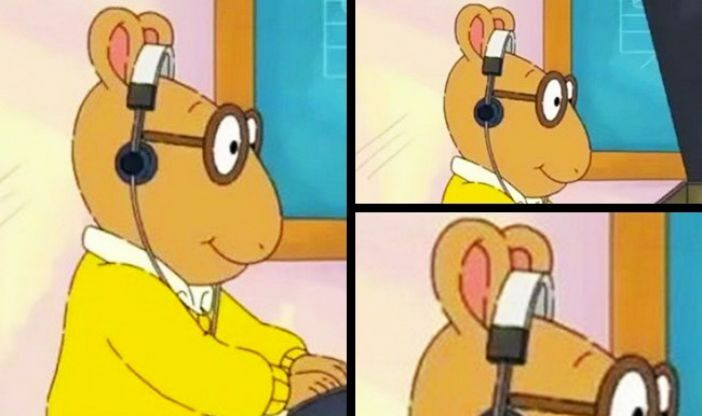 You don’t need ears to listen, you just need headphones. This is the worst cartoon logic ever. Listening from your eyes. 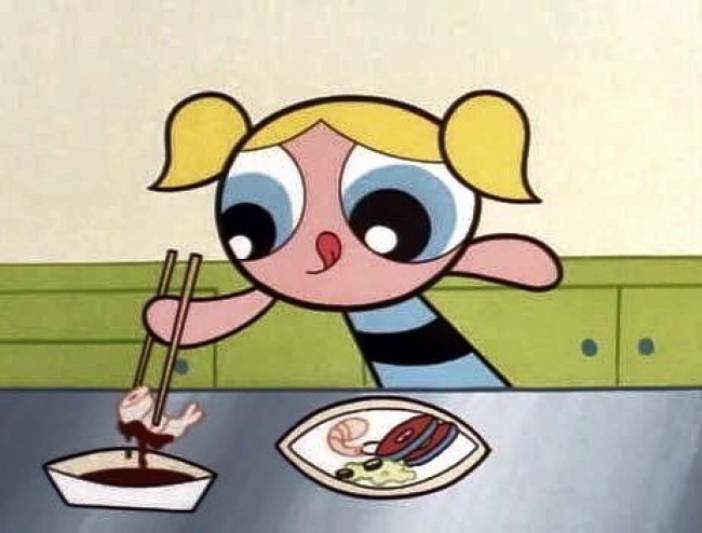 We still don’t know how to use chopstick even if we have fingers. But the Powerpuff girls are an exception. 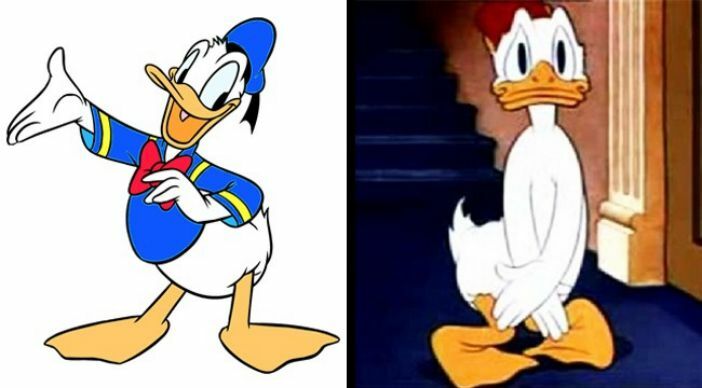 You still don’t wear pants, Donald Duck! Have you ever seen ducks eating a chicken? Well, here it is. 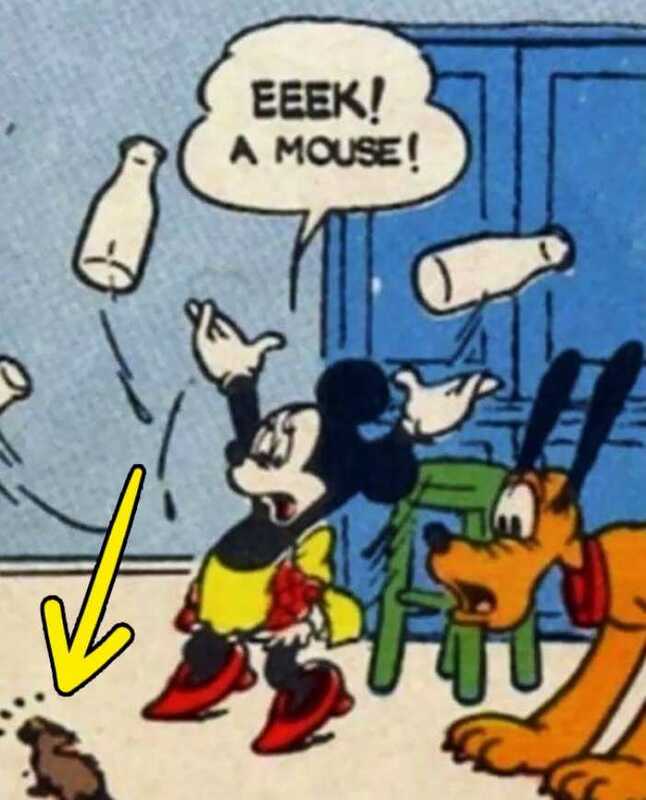 How many times have you seen a mouse getting scared of a mouse? These handcuffs are way too big. Look at the picture of their father on the screen. 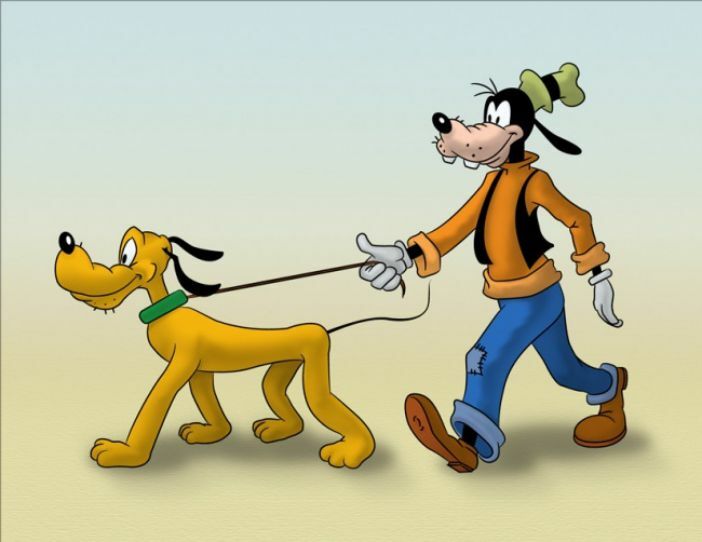 The logic behind a dog walking another dog is making us scratch our head. 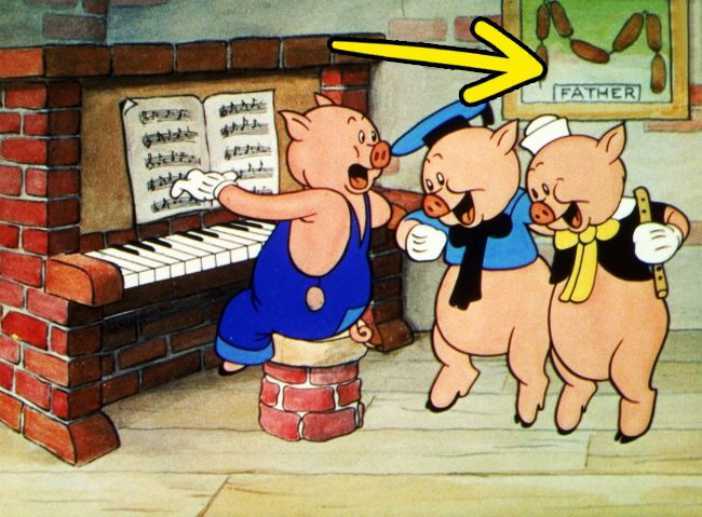 Similar: Ever Wondered Why Cartoon Characters Always Wear White Gloves? Do let us know if you have noticed some weird cartoon logic in the comments section below.